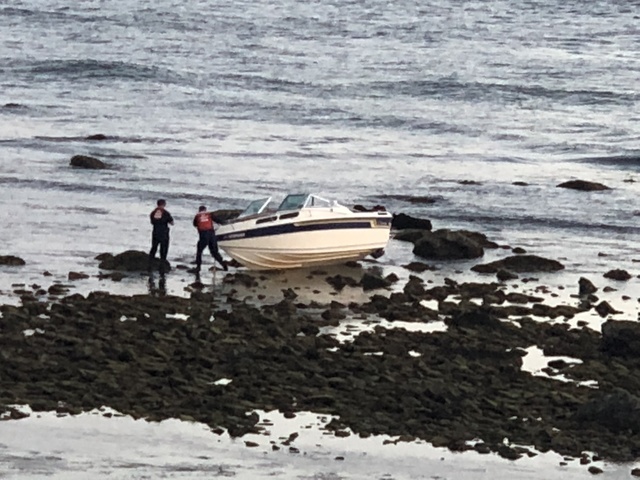 SAN DIEGO (KGTV) -- A runaway boat became lodged on rocks after taking off while the owner was trying to dock the vessel Monday afternoon. 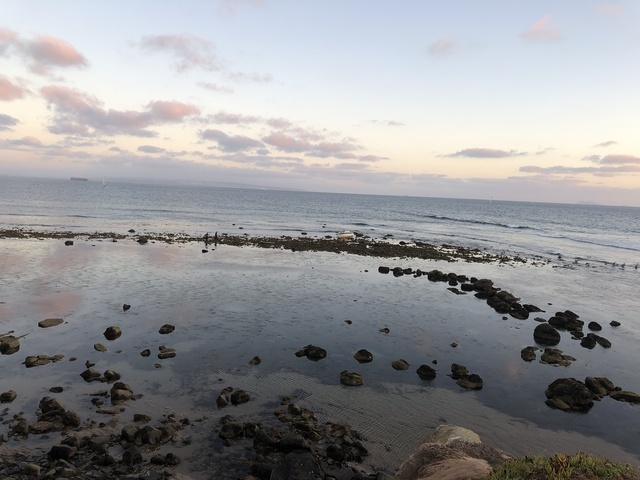 Captain Tony Olson with TowBoatUS San Diego said a man sailing from Harbor Island was trying to dock at Shelter Island when the boat took off. According to Olson, the man was trying to tie the boat off with the sail partially up and the motor running, causing it to take off without him. The 35-foot vessel became lodged on rocks at the Naval Base. It took a while for the boat to become dislodged. Olson says there doesn’t appear to be any major damage to the vessel. Olson noted that this is one of several boats that ran aground Monday. A 19-foot vessel, pictured below, also smashed into rocks at the foot of Point Loma. The Coast Guard warned people traveling through marine channel 16 of the boat that ran aground.